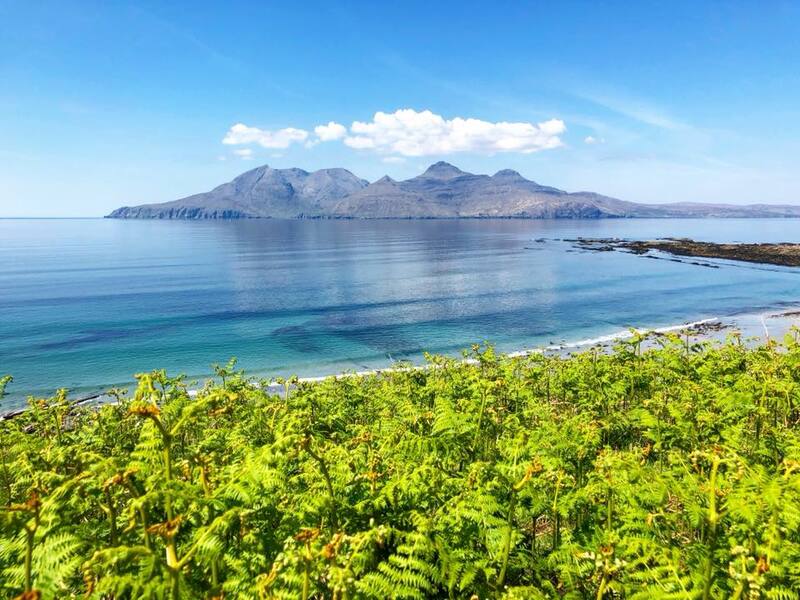 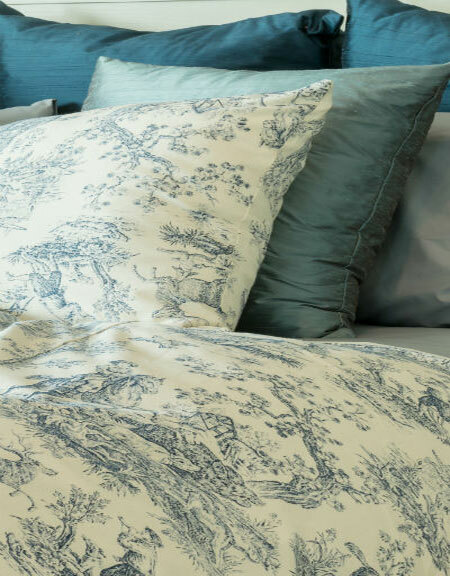 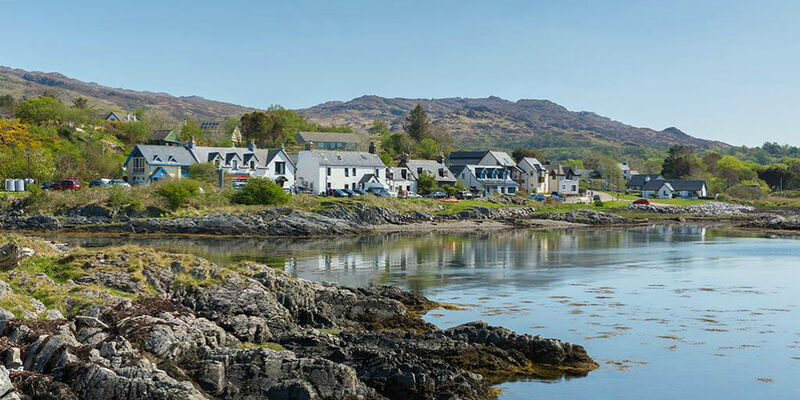 The Arisaig Hotel offers the perfect base to recharge, reconnect and escape to a true west-coast Highland wilderness. 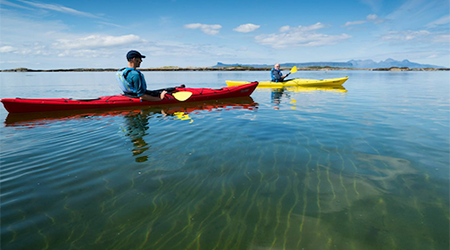 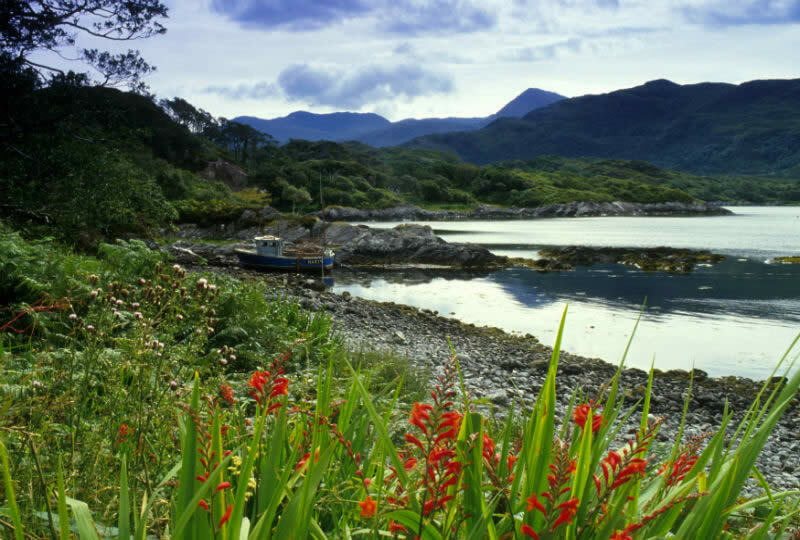 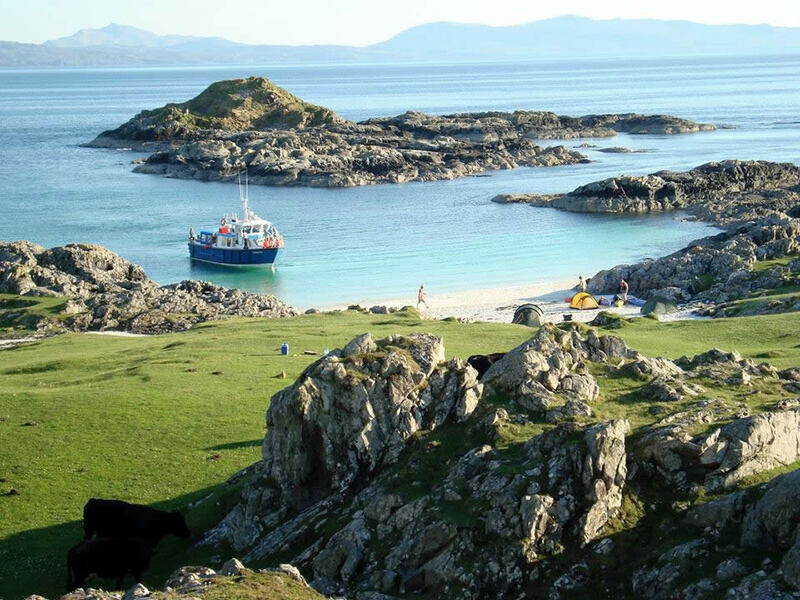 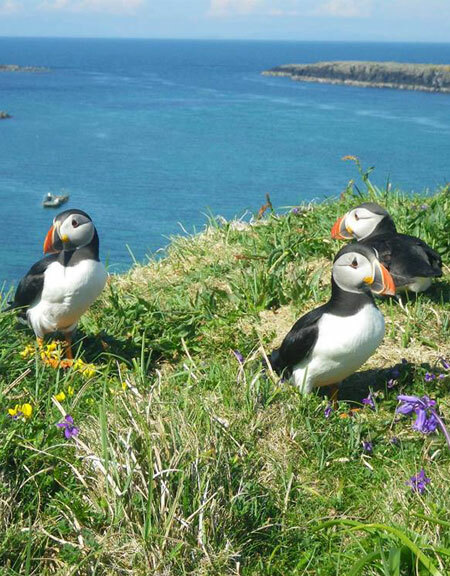 Discover white sand beaches, mountain ranges, isolated glens and wildlife galore. 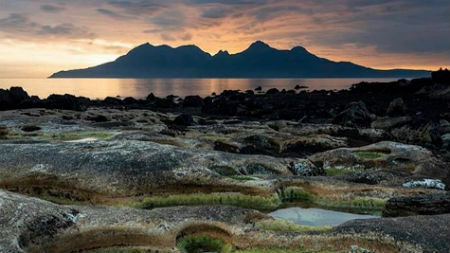 Experience one of Arisaig's world renowned sunsets dipping behind the Small Isles and Skye. 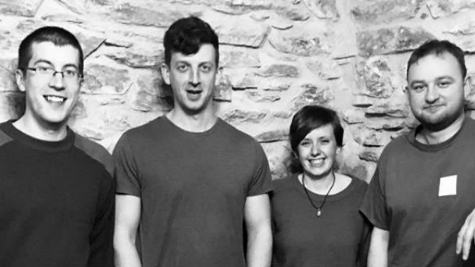 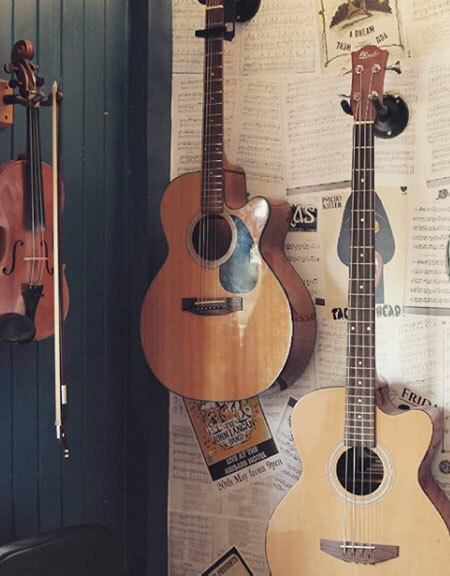 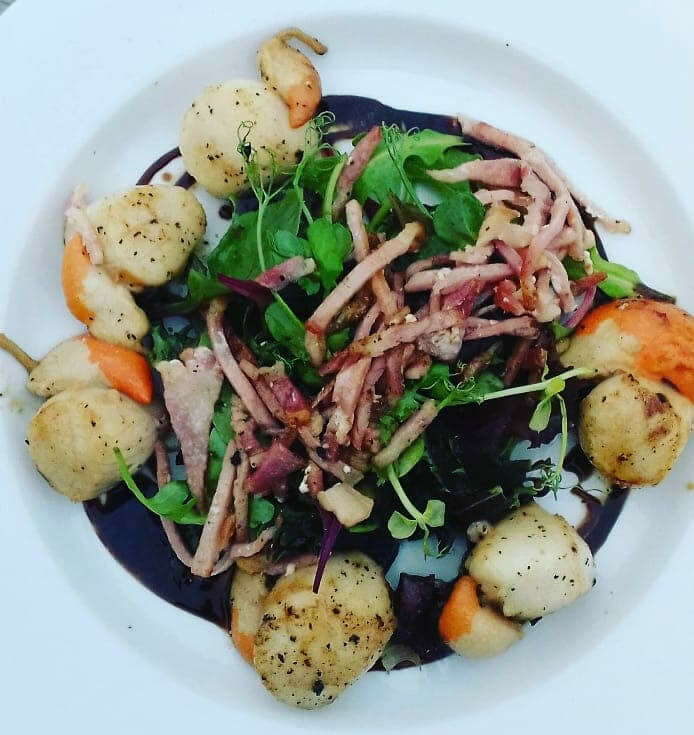 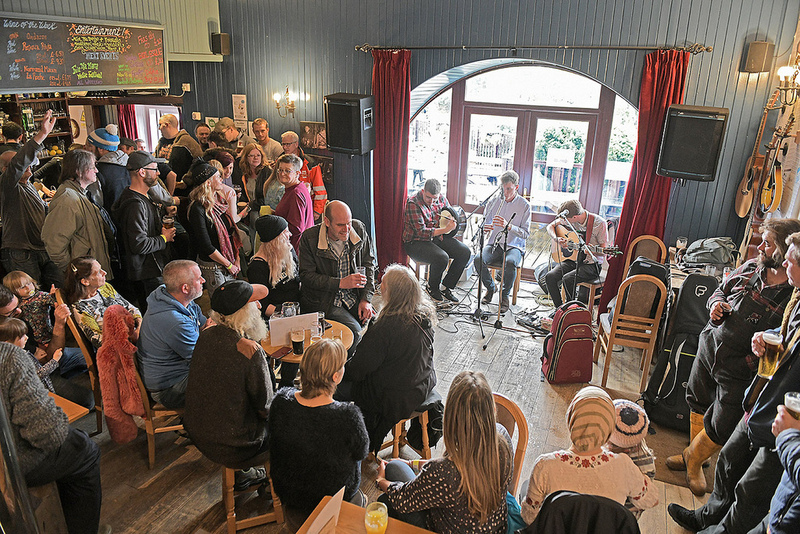 After dark, enjoy a taste of Arisaig in the Crofter's Bar, where locally sourced food is served and musicians from near and far will have guests dancing until dawn. 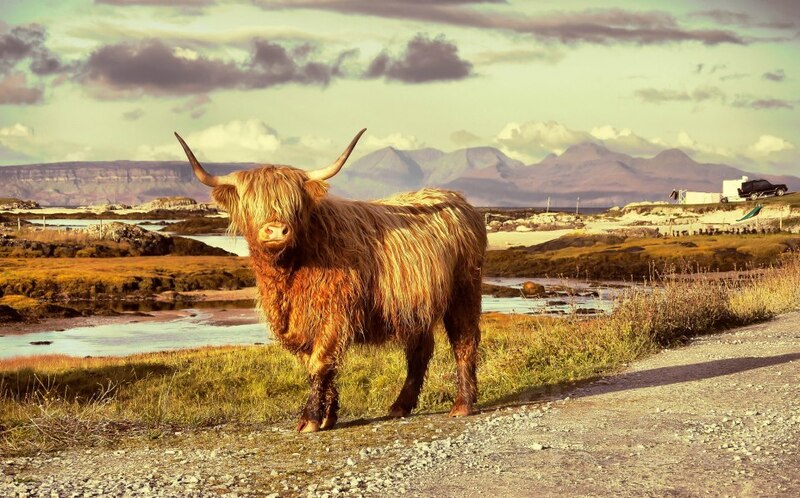 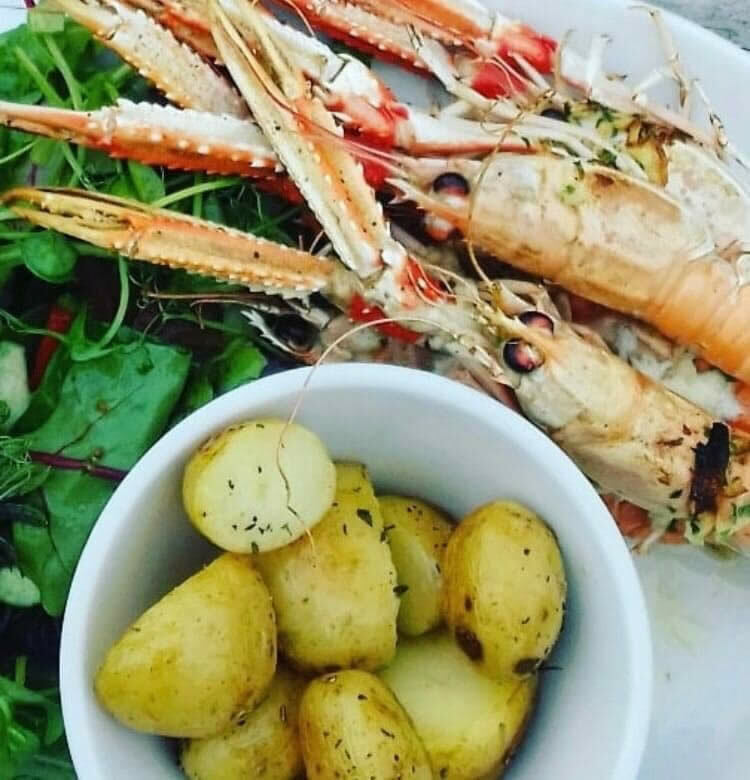 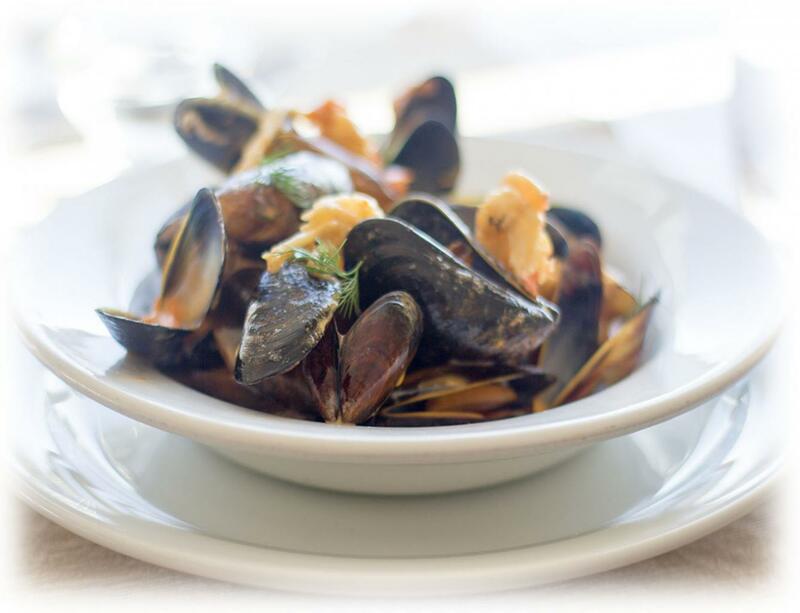 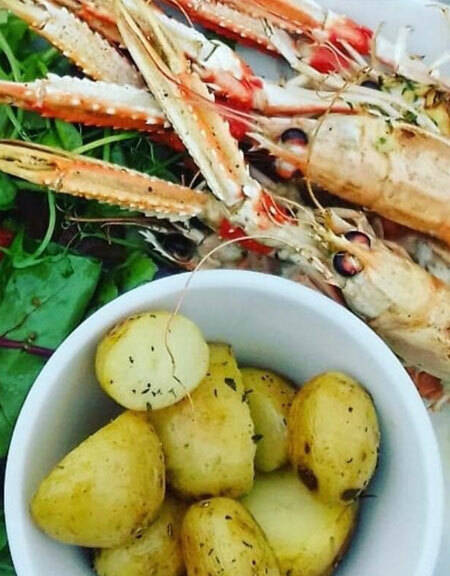 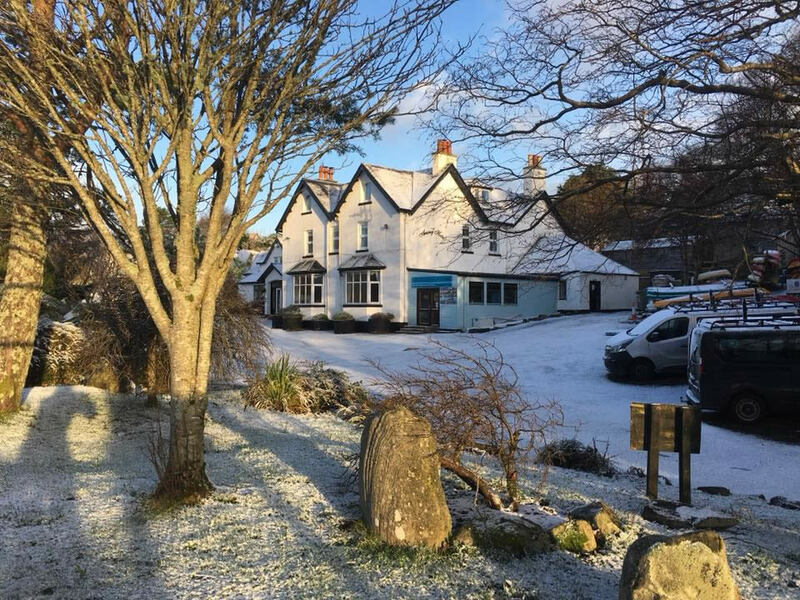 Situated in the heart of the village overlooking Loch nan Ceall, Arisaig Hotel offers 13 well equipped en-suite bedrooms, a separate bunkhouse accommodating up to 14 guests and a vibrant child and dog friendly bar/restaurant. 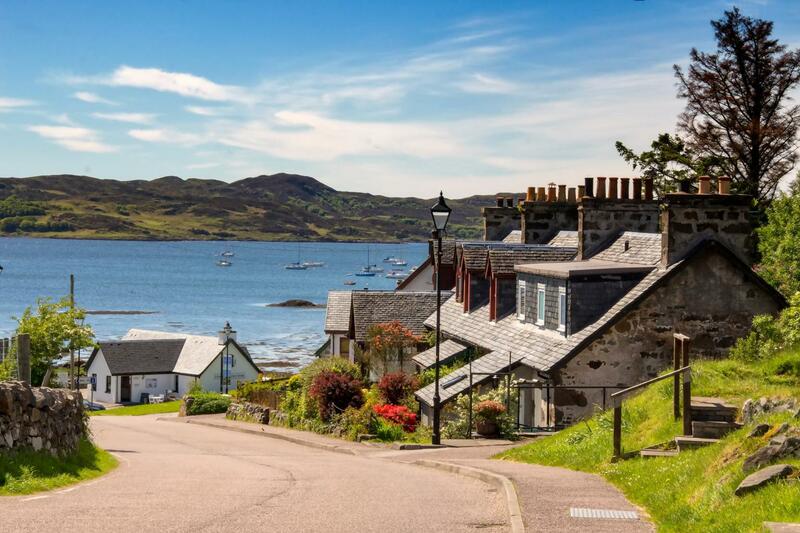 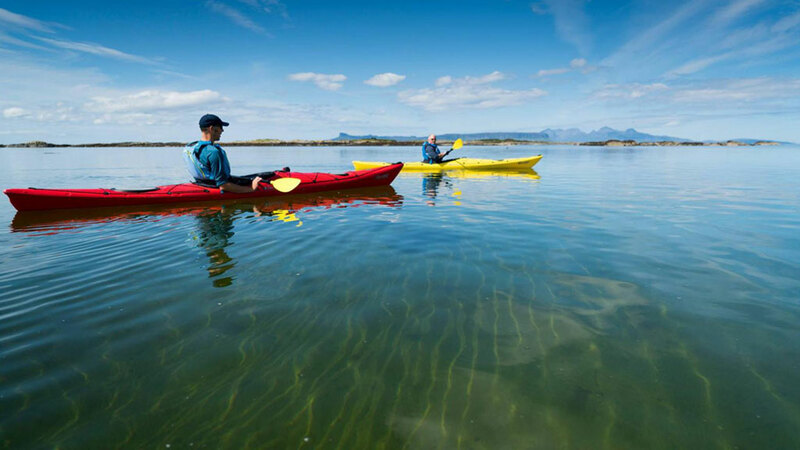 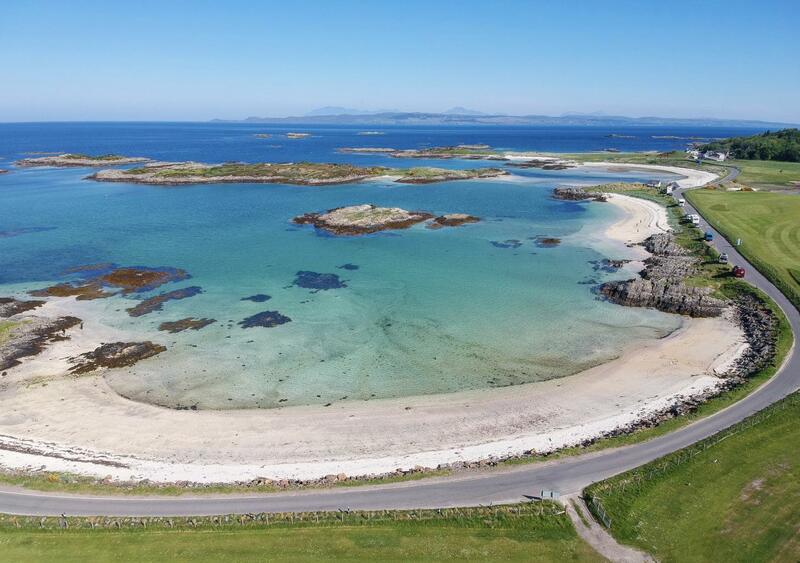 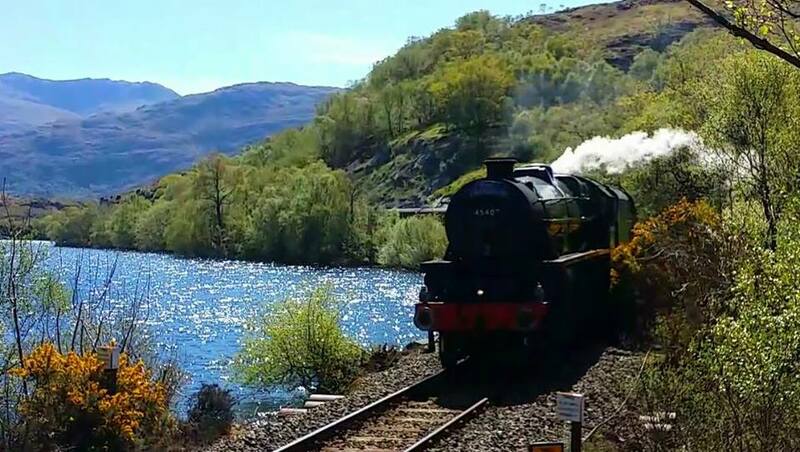 The hotel's prominent village location means that guests can access the railway station, bus station and marina within minutes so boat trips to the Small Isles and exploring further afield is within easy reach.